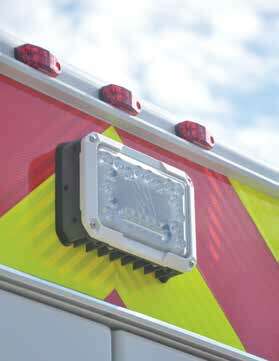 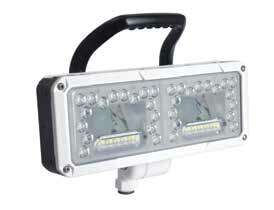 Turn any dark, hazardous situation into daylight with the Revel, Akron’s high powered LED scene light. 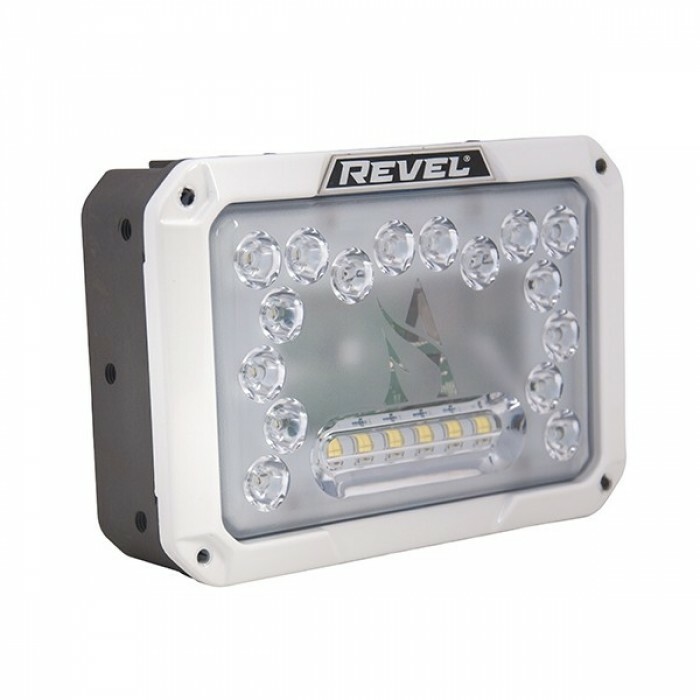 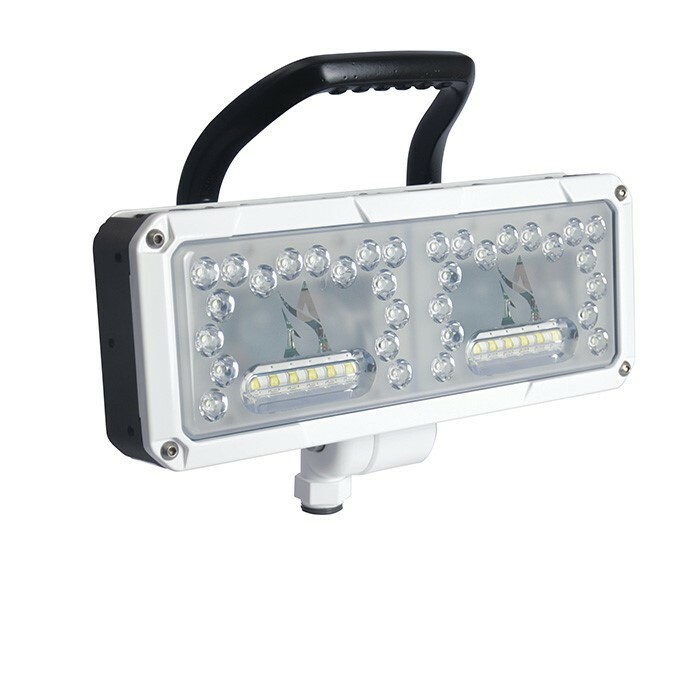 The Revel combines a spot and flood pattern into one powerful 14,000 or 28,000 lumen solution. 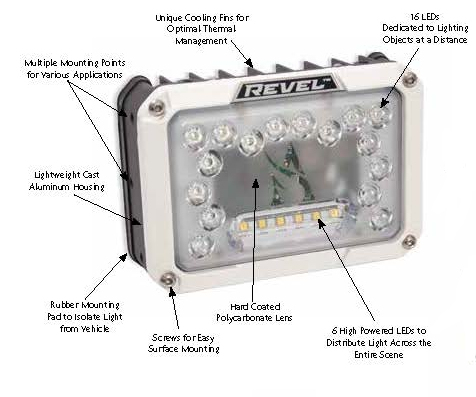 Direct light evenly across your entire scene with the Revel’s enhanced pattern design. 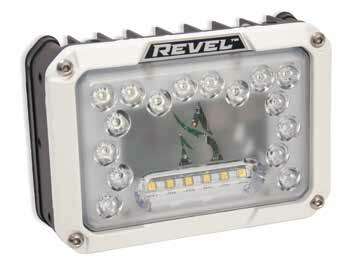 Bursting with your choice of 14,000 or 28,000 lumens, the Revel is all you need to light your entire scene. 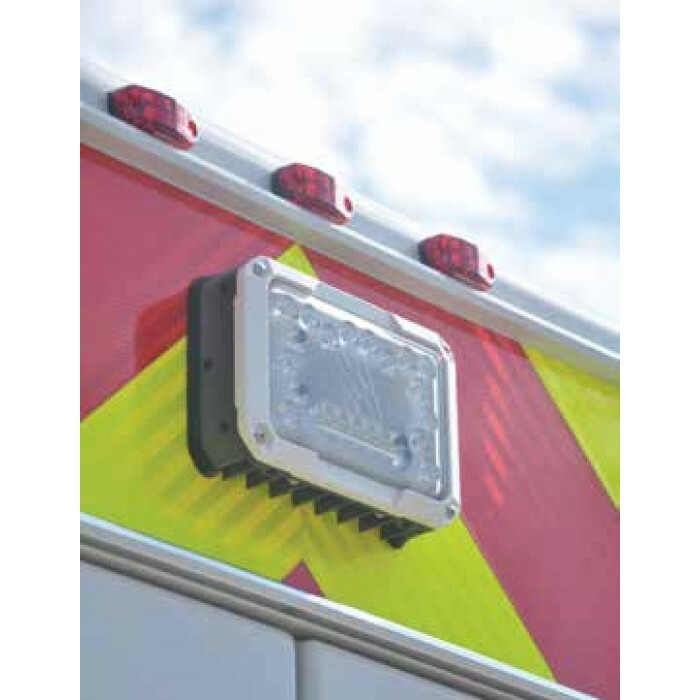 The patent-pending combination of spot and flood performance increases your overall scene visibility when lighting your exterior spaces such as vehicles, structures, parking lots and overhead hazards.